Health – Using data to improve our health and wellbeing and make outcome and patient focussed decisions. GDPR – How will the new regulations, focussed on ensuring people own their data, impact your business and your life? Data for Good – How can analytics be used for maximum impact in social enterprise and charity? Optimising use of resources, measuring impact for funding applications, making a real difference to those lives who need it the most. Big Data for Business – Hear from companies who have used data to successfully disrupt industries and drive efficiencies, allowing companies and their people to focus on challenges that are more interesting! Technology Showcase – See, try and discuss the latest tech in this space from Angular to R, Hololens to Hadoop. 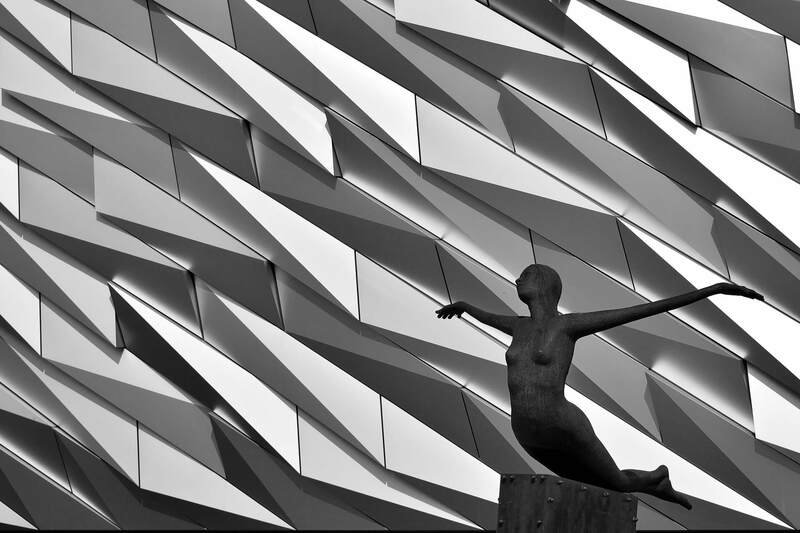 The aim of this event is to drive thought leadership in one of the most exciting and expansive business clusters based in Northern Ireland and improve the presence of Northern Ireland plc on the global stage.